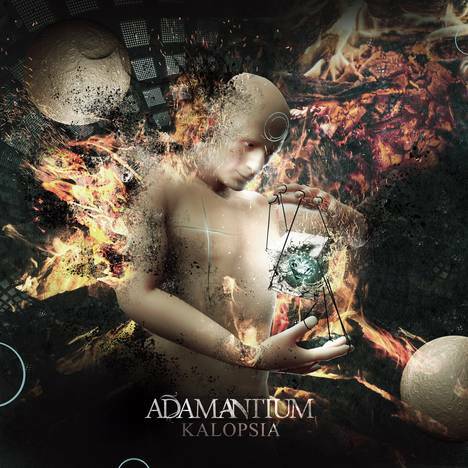 Kalopsia | Adamantium | OK Listen! Produced by Alok Acharya & Avadhoot Ket. Recorded at Sound Silence Studios. Art & Design by Vohrart Designs. All Music written & performed by Adamantium.